Beyoncé knows how to play hard to get… in touch with. While most people moan about occasionally changing their passwords, the 36-year-old singer takes extra security precautions by changing her email address every week, her “Perfect” collaboration partner Ed Sheeran revealed. “Hiding?” interviewer Keltie Knight suggested. Sheeran, 26, also revealed that the duet had been in the works since May. “Obviously she had twins [in June], and we finished [the song] in September, so I’ve been holding onto it since then,” he said of the song, which was just released on Thursday. According to Sheeran, Beyoncé was a total pro and nailed the song in just one take. 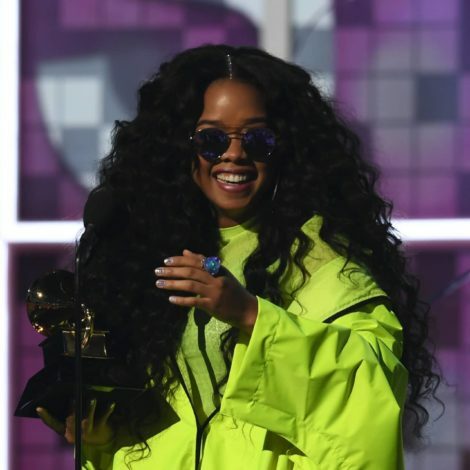 The songstress even had made some calls when it came to instrumentals. “I found a man stronger than anyone I know/ He shares my dreams I hope someday we’ll share a home/ I found love to carry more than just my secrets/ To carry love to carry children of our own,” Beyoncé sings on the track, only changing the gender pronoun in the verse. 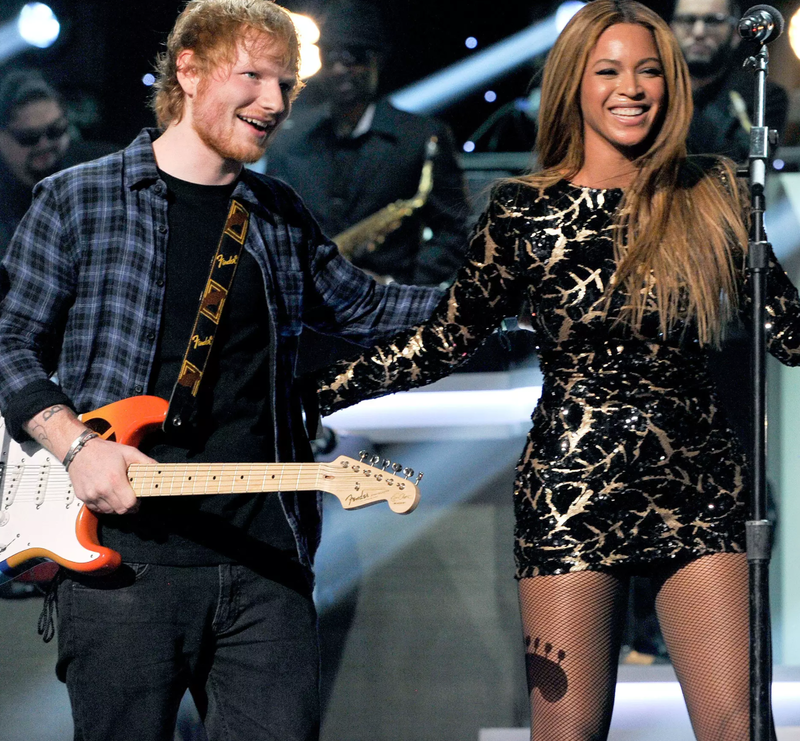 The “Perfect” duet marks the third partnership between Sheeran and Beyoncé, as the pair have performed together twice before: at the 2015 Global Citizen Festival and again earlier that year in February, during a tribute to Stevie Wonder at Songs in the Key of Life — An All-Star Salute.